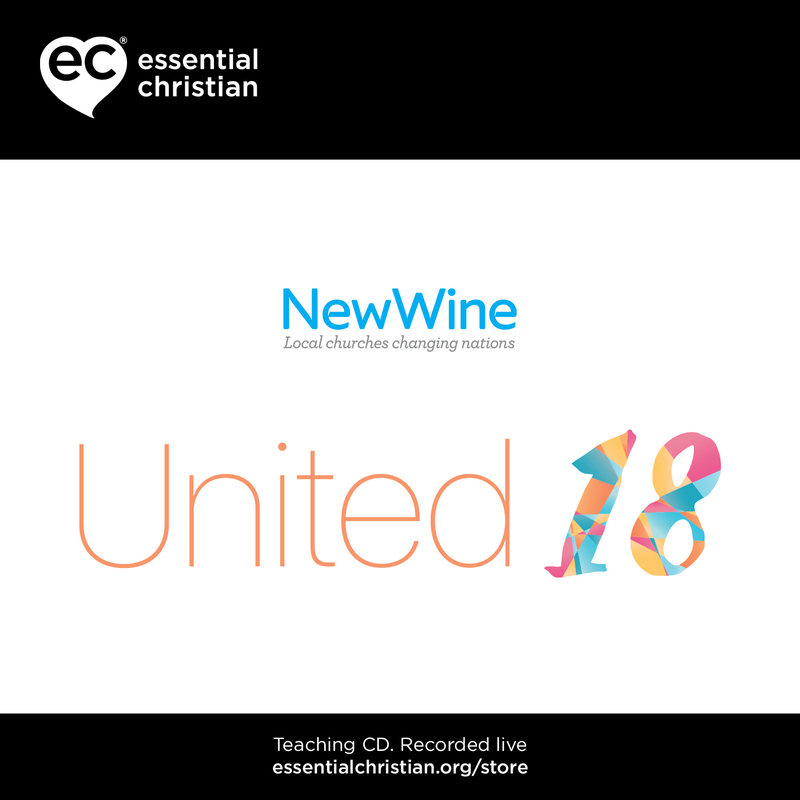 Leading with others is a Rev Mark Melluish & Stu Plumb talk recorded at New Wine - 2018 on Principle of Leadership available as MP3 Download format. Leading doesn't have to be a lonely road. 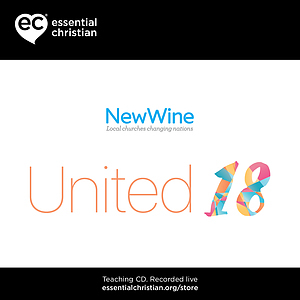 Having worked together in different ways for over 10 years, Mark Melluish and Stu Plumb share their experiences of how to raise others up and release potential within your church or organisation. Be the first to review Leading with others a talk by Rev Mark Melluish & Stu Plumb! Got a question? No problem! Just click here to ask us about Leading with others a talk by Rev Mark Melluish & Stu Plumb.